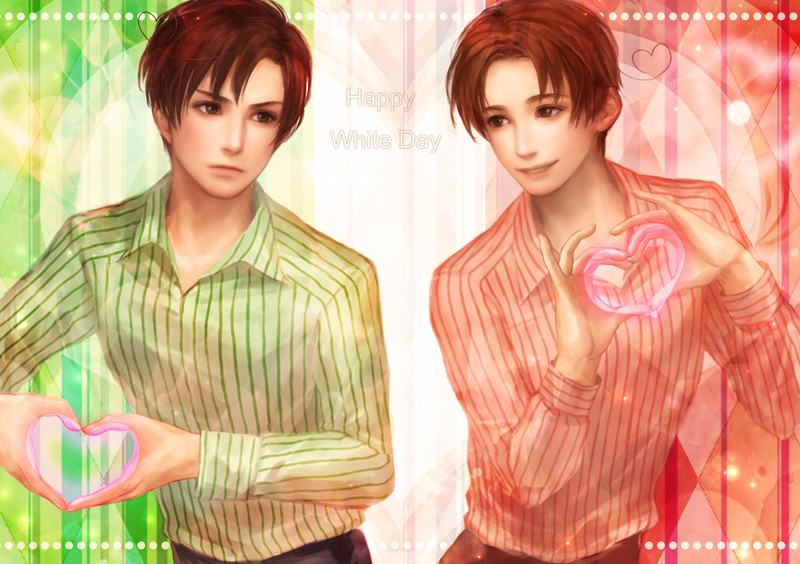 Italy and Romano. Cute~. HD Wallpaper and background images in the Hetalia club tagged: hetalia aph italy romano south north. This Hetalia photo contains پورٹریٹ, آرچر, closeup, تصویر, and ہیڈشوٹ. There might also be دلہن, پاجاما, nightclothes, ناگوںویار, سلیپویر, and ناگوںکلوتاس.